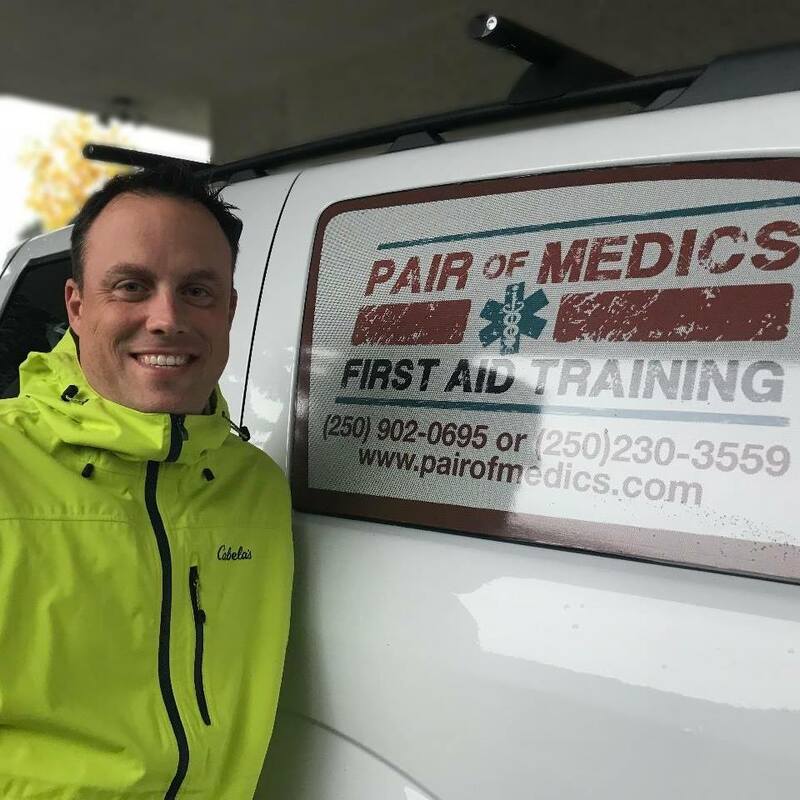 Pair of Medics First Aid Training is owned and operated by Chris and Carla Wagnor, both professional paramedics. We provide First Aid training and Certification using the most effective training programs and the latest equipments and supplies. Our instructors are knowledgeable, friendly and engaging; they are committed to your success in learning. We also offer private first aid and CPR courses for individuals or businesses - you can bring your team to our training center or we can come to you (additional cost apply). We also sell complete first aid kits and survival packs. Contact us today to book a class, purchase a kit, or get more information on how to become first aid ready. Focuses on five main areas: child caregiving, first aid, injury prevention, leadership, and business skills. Youth learn through interactive, fun activities, and problem-solving scenarios and practice Participants receive the Canadian Red Cross Babysitter’s Manual, which includes key information on caring for kids of different ages, as well as an emergency contact form, sample resumés, business cards, glossary, and more! FOR KIDS AGED 9-13. Real-world scenarios often call on children to respond to challenges. The Stay Safe! program teaches applicable and age-appropriate skills, while increasing and reinforcing a youth’s capacity to improve his or her own safety. Whether in their community or on their own, this group will be given better tools to Stay Safe! in a variety of different situations. Courses on cardiopulmonary resuscitation (CPR) provide the skills needed to recognize and respond to cardiovascular emergencies and choking for adults, children, and babies Courses meet legislation requirements for provincial/territorial worker safety and insurance boards, and include the latest CPR guidelines and training in the use of an automated external defibrillator (AED).